Tan, who previously served as global media and communications president, will oversee US media and government affairs at a critical time for the Chinese tech giant. 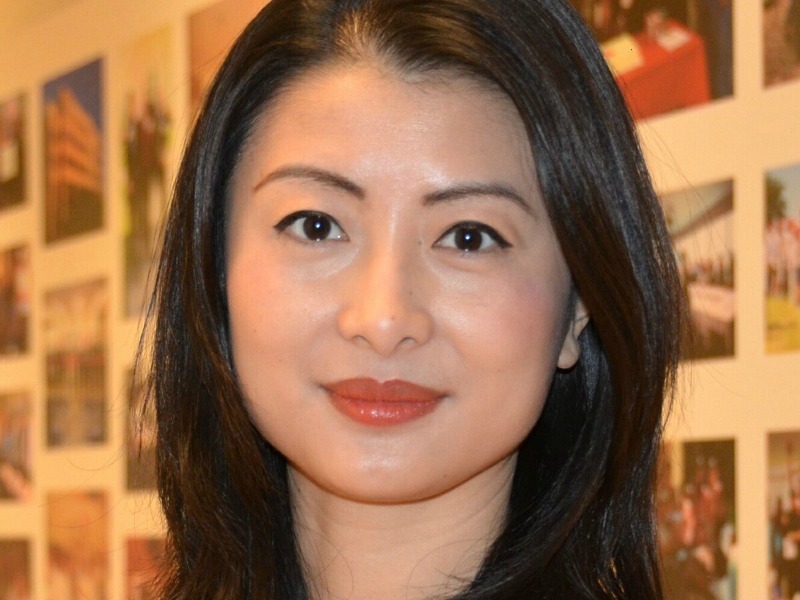 WASHINGTON, DC — Huawei's top corporate communicator Joy Tan has relocated from the company's global HQ in Shenzhen to Washington to oversee US media and government affairs. Tan's shift comes at a critical time for Huawei, which is facing considerable US opposition to its rapid expansion. The US, along with its Five Eyes allies — the UK, Australia, Canada and New Zealand — have moved to bar the company from 5G networks, while Huawei CFO Meng Wanzhou has been arrested on a US extradition request. Recently named as one of the Holmes Report's 15 People to Watch in 2019, Tan's move to DC comes after more than a decade with Huawei, during which time she has helped to steer the company's marketing and communications evolution. It is understood that Tan's relocation is not directly connected to Huawei's current travails. She has been replaced by Song Kai, former deputy CEO of Huawei US and former CEO of Huawei France, who has moved back to Shenzhen. Huawei's US external affairs was previously overseen for several years by William Plummer, who departed in April 2018. Plummer has since penned a book that, among other things, details his experiences of trying to address US government scrutiny of the Chinese technology giant. restructuring of the company's communications department has taken place.